Learn design trends, budgeting and the remodeling process with Tile Center. Get a FREE estimate by setting an online appointment today. Let's start your remodeling project! 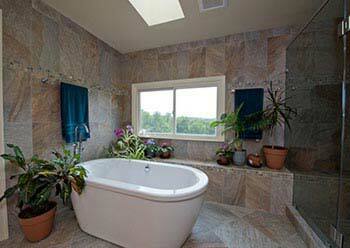 Remodel you bathroom with a new vanity, countertop, cabinets and walking shower or tub. 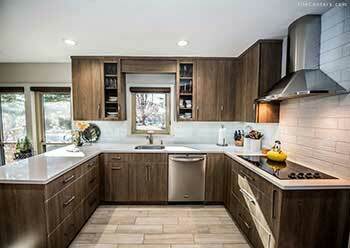 Design your dream kitchen, complete with cabinets, countertops and flooring. Start with a small kitchen remodel and select your new kitchen backsplash today. Look into your new flooring options and browse our selection of solid hardwood, tile, natural stone and vinyl. 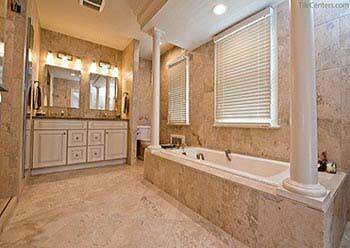 Hire Tile a Center designer, let your kitchen remodel and bathroom remodel dreams come true! Read up on tips and tricks to get started on your cost friendly remodel on a budget. Get flooring, bathroom, and kitchen design ideas with our gallery. Buy tile, grout, hardwood floors, natural stone and more with Tile Center Online. 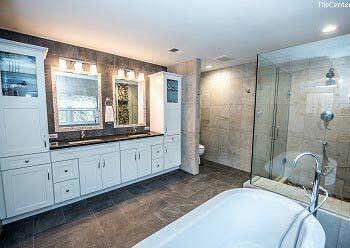 Servicing Washington Metro Area since 1992, Tile Center is a family-owned remodeling business located in Montgomery County Maryland. Visit Tile Center's designer showroom to see custom bathroom and kitchen models on display or schedule online for our convenient shop at home free estimate, where you can choose from a large selection of flooring materials, plumbing fixtures and more. Feel free to browse the gallery and reviews to see the dream remodels Tile Center’s designers are capable of! Visit our website for up to date information on our next kitchen and bathroom remodeling seminar event. "Providing quality products and professional service, every time." "Helping clients achieve their true desires and vision." 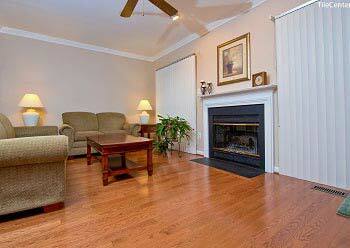 "Turning remodeling dreams into reality every day."